It's Finally Time! 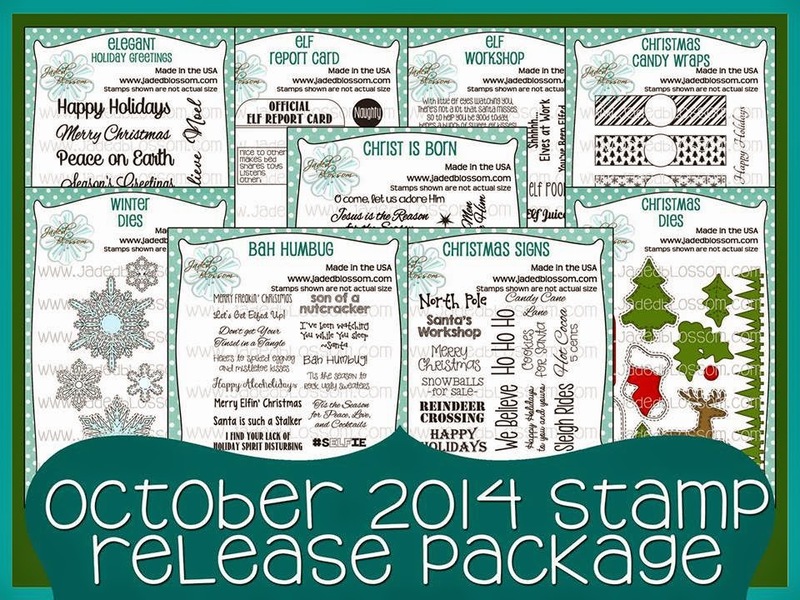 You are now able to purchase our October 2014 Stamp Release. 1 - Free 4 x 6 Stamp for customers that spend $40 or more before Taxes and Shipping! 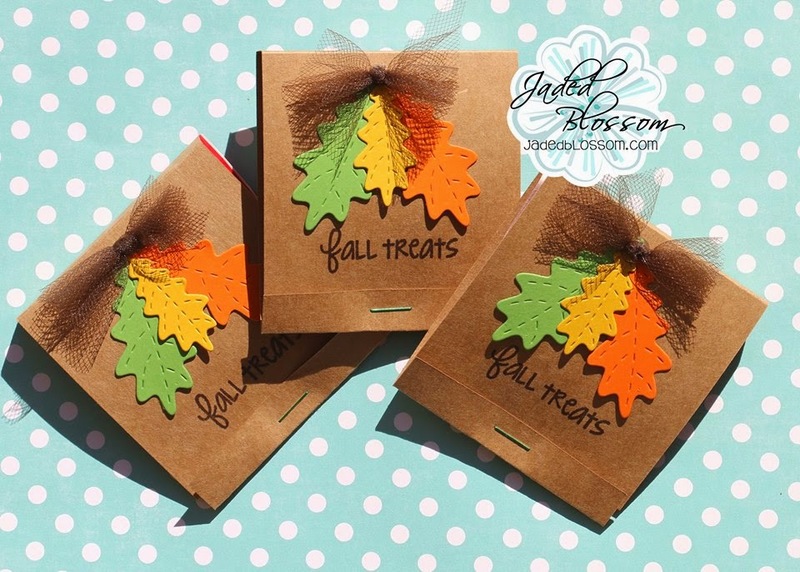 FREEBIE is only available until Sunday 10/12, 11:59pm pst. I know I am a JB Addict!! Now on to the HOP!!!! Looks like a lot of good things!! I like the new products. Love the new stamps & dies! So sad I can't get them all this release. Especially the Bah Humbag set :(. Love the new releases! Can't wait to see what everyone has in store! I love the Bah Humbug stamp!!! Fabulous new stamps and dies! The Winter Dies are my favorite with such lovely snowflakes! Off to hop and see what creations the DT gals (and guest designer!) have made! 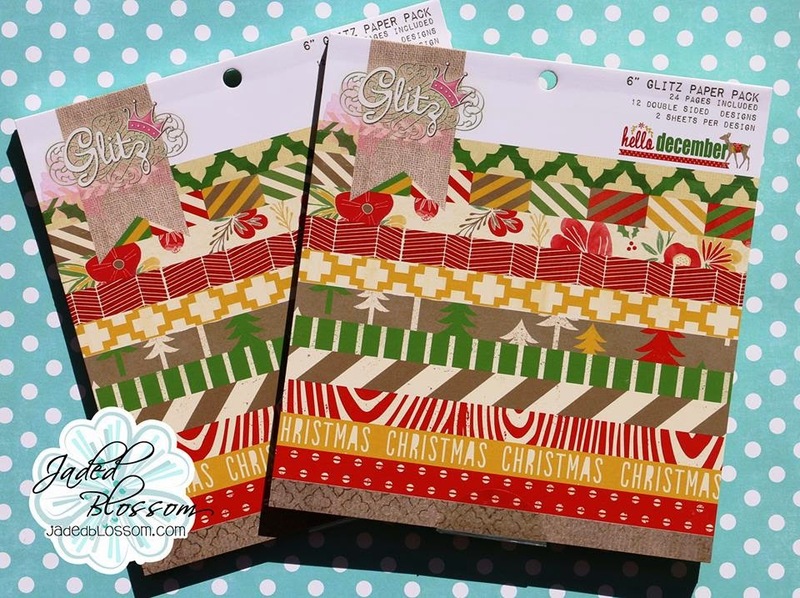 You've created a really nice Christmas/Holiday stamp and die set. Thank you. Love the projects. All so much fun! I love the tulle ribbon! Cute! This hop rocked!! Loved all the creations and Love the new releases!!! NEED Bah Humbug!!! :) Thanks for a great hop! Love your stamps and dies, great collection. It isn't even Halloween yet and you all have me excited about Christmas. Thank you for a wonderful release. I love Christmas and you guys have me so excited to get cards and other projects made......I can hardly wait! Lots of crafty goodness! Can't wait to start!! Love your beautiful work. Can't believe it's time for Christmas projects already. You and your team are so creative!!! All the new stamps and dies are awesome. One of my favorite releases! Love this release as usual! Everything is so cute!